Keepsake boxes, coasters and trays. I’ve long pictured my artwork and sketches on items I see in gift shops. I pursued ceramic coasters earlier this year to no avail for smaller quantities, but also began working out the details of creating keepsake boxes and other similar items. In the process I found wooden plaques, wooden trays, picture frames and more and got to work on the details. Here is the whole line of things, each one-of-a-kind, though I can always create more than one item or more than one set for items that are popular, and I can also create custom items featuring other images of mine or even images of your own fine felines, other pets or loved ones. And this isn’t all I’ll be featuring this month—this was simply all I could complete in my little studio! I’ll have more items next week. This month I am offering 10% off your purchase. Details of this offer are at the end of this e-newsletter along with a downloadable coupon. “Peaches and Peonies” keepsake box. From large individual boxes to sets of three smaller boxes, square and round, I’ve carefully put together art and colors in items you’d be happy to see in your house or give as gifts. Here are just two examples. At left is a new design I’m excited to offer, “22 Cats”, based on the 16 portraits totalling 22 feline faces, in Great Rescues Calendar and Gift Book. 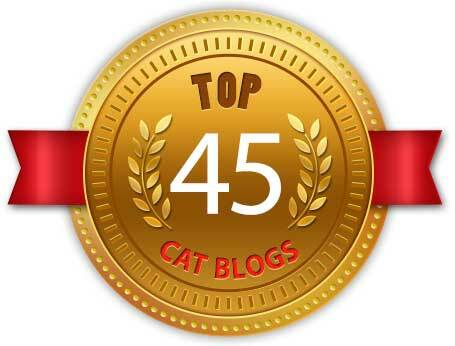 This artwork won both a Certificate of Excellence and a Muse Medallion in the 2011 Cat Writers’ Communication Contest. You’ll be seeing this pattern in other places as well! This is a papier-mâché box hand-painted in warm leather brown with a print of “22 Cats” decoupaged to the lid, measuring 10″ x 10″ x 4″. This design also has prints of the design decoupaged to the sides and bottom. Use for storage for small items, photos or special keepsakes, or use as a gift box. I choose a color that coordinates with the artwork and paint each box, then print my artwork on acid-free matte-finish paper with archival waterproof inks and adhere the print to the lid; in this case I also print the artwork and adhere to the sides and bottom. I then finish the bottom and lid of the box with matte-finish Modge Podge. Box insides are unfinished. “Cats After van Gogh” keepsake box set. I was so taken by the exhibit “Van Gogh Close Up” that I began visualizing sketches of my cats and other things in techniques and colors that van Gogh may have used, the thick impasto of the paint, the contrasting outlines of figures and bright bold non-objective colors The first of these was “Two Cats After van Gogh”, using oil pastel to create the layered impasto and texture. In the order above the names of the paintings are: “In Window Light”, “Two Cats After van Gogh (revised version)”, and “Kelly’s Yellow Nap”, all painted in oil pastel. Papier-mâché boxes hand-painted in indigo with bright red trim, with prints of three sketches decoupaged to the lid. Lid and bottom are finished with matte-finish Modge Podge. Boxes measure 4″x4″, 5″x5″ and 6″x6″ in diameter x 3″ high. I chose colors that coordinate with all three pieces of artwork and paint each box, in this case the bright red and Caribbean blue liberally used in each of the paintings. I then print my artwork on acid-free matte-finish paper with archival waterproof inks and adhere the print to the lid. I finish the bottom and lid of the box with matte-finish Modge Podge. Box insides are unfinished. The boxes are handmade and may vary slightly in size and shape or have slight imperfections. Visit my Etsy shop to see more of the boxes I currently have in stock. I’ve wanted to create coasters for quite some time and think I’ve finally found the solution. I paint solid wood plaques which serve as a base for the art, then cover them with clear gloss acrylic and adhere a round piece of cork to the bottom. Solid pine wood plaques with decoratively-carved edges are hand-painted in deep forest green with prints of four paintings from “My Cats in the Sun”. Prints are decoupaged to the top, then top surfaces are finished with gloss-finish acrylic, cork backing is adhered to the back. Each coaster top surface measures 3.125″ in diameter, coaster total diameter 4″. Set of 4. I also have coasters in Winter Cats, Warhol Cats and Cats After van Gogh. Visit my Etsy shop to see more of the coasters I currently have in stock. “Peaches and Peonies” wooden tray. A lightweight pine wood tray hand-painted in rich vibrant violet with a print of my painting “Peaches and Peonies” decoupaged to the bottom, measuring 9″ x 10.5″. Use for decoration on a tabletop or wall, or use to actually carry lightweight items. Not suitable as a hotpad or to carry heavy dishes or other items. I choose a color that coordinates with the artwork and paint each tray, then print my artwork on acid-free matte-finish paper with archival waterproof inks and adhere the print to the bottom. I then finish all sides except the bottom with matte-finish Modge Podge. 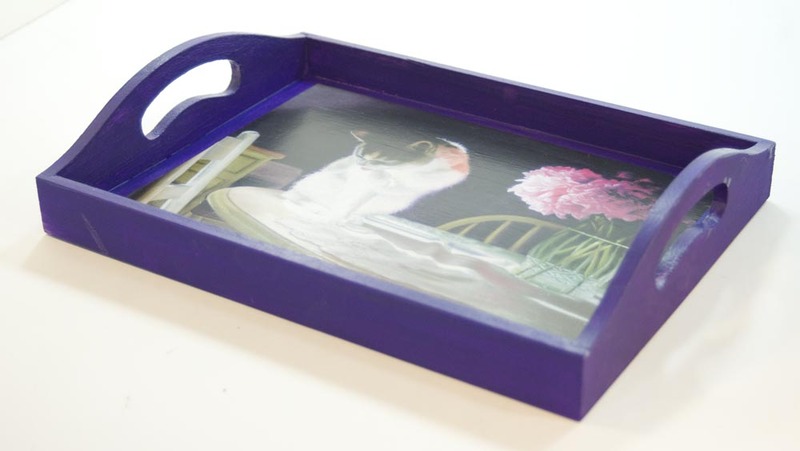 The trays are handmade and may vary slightly in size and shape or have slight imperfections. It’s never too early to consider ordering holiday cards for personal use or for your professional practice, and of course, I offer holiday cards featuring my cats! I also offer holiday cards featuring natural scenes, winter scenes and backyard birds; honestly, winter is my favorite season for art and photography. All cards are designed from my photographs and paintings which you can purchase these individually or as a mixed set or a set of all the same design. In addition to my commercially-printed cards I also have two designs which are hand-printed as block prints for a completely unique card which becomes original art. Cards are blank inside but I can custom print a message for you for $2.50 per dozen for a minimum of one dozen of the same design, but for Holiday cards ordered during the month of November you may have your cards customized inside with black text or logo at no extra charge. Please allow two weeks for delivery. Browse the selection of Holiday cards in my Etsy shop. You may order directly from there for single cards and sets of six or a dozen and use your discount. For larger orders and for customized orders, please e-mail me so we can discuss and I’ll send you a customized invoice that reflects your discount. 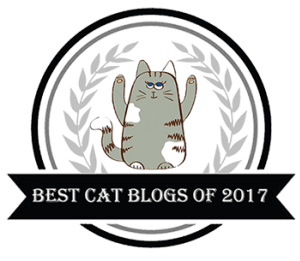 Many of you may be familiar with the Great Rescues Calendar and Gift Book—this is the follow-up to that book. I had wanted to introduce the Great Rescues concept with a product that everyone uses, a desk calendar. But by nature calendars are dated and the product I had in mind was a more timeless day book for tracking events and anniversaries and birthdays and other annual reminders and happenings, and for taking notes and organizing information to be kept over a long period of time. This way, the art and stories can stay with you for as long as you use your day book—I’ve used my current one for over 20 years—and I don’t have to wait another full year to publish the next calendar. Because I had a limited number of 2011-2012 calendars printed I am publishing my first Great Rescues Day Book with those same 16 portraits and stories so that others can still enjoy them, and I can continue work on the next one without worrying about a strict publication date because of the calendar in it. The left-hand page of each spread features the portrait and rescue story, and each month still has its theme reminder, but in place of the calendar is a page of lines with numbers so you can write in a birthday or annual event on the line for that date and not be concerned about the day of the week. These day books also come in handy for keeping track of your pets’ birth/adoption and health records. 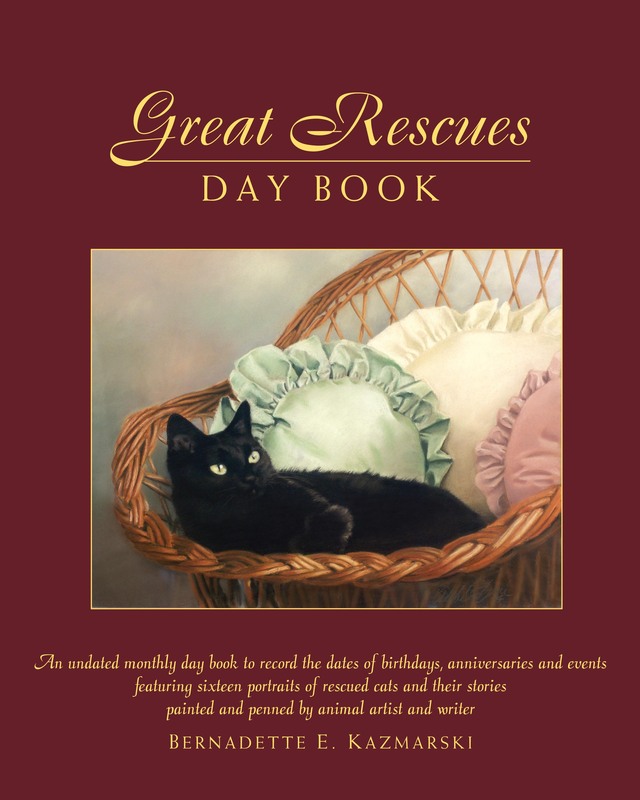 Read more about the Great Rescues Day Book. 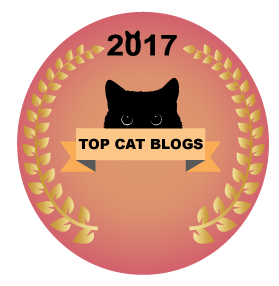 To order, please visit the Calendars page on The Creative Cat. In the Kitchen With Cookie 2013 Calendar. If you’ve followed my daily photos on The Creative Cat you may be familiar with my photos of Cookie interacting with properly-warmed pasta bowls, enamel pots and glass salad bowls in the series called “In the Kitchen With Cookie”. I was lucky enough to catch her in the act through the years photographing a dozen amusing images of Cookie exploring alternate uses for these items. A number of readers requested a calendar which sounds like a wonderful idea to me, especially as a tribute to a part of Cookie’s unforgettable curiosity that still makes me laugh. The calendar is a 5.5″ x 8″ spiral-bound calendar printed on 100# matte-finish text paper so it’s easy to write on but the art still looks bright and crisp. Each page will include one main photo of Cookie caught in the act which was either taken during that particular month or is themed for that month, plus other photos of Cookie from the same and related explorations. A monthly calendar includes basic holidays, moon phases and a few other things and room for notes at the bottom. I’ll also include a recipe here and there since that’s really what we were doing in the kitchen! Click here to browse some of the images included in this calendar. 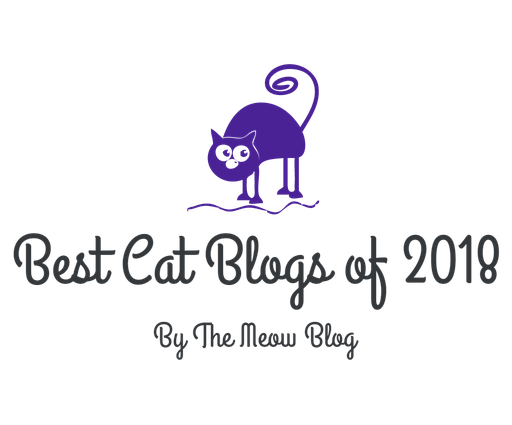 To order, please visit the Calendars page on The Creative Cat. The calendar is a 5.5″ x 8″ spiral-bound calendar printed on 100# matte-finish text paper so it’s easy to write on but the art still looks bright and crisp. I decided on that size for the sake that it can be bound across the top so that it hangs like a wall calendar, or bound down the left so that it opens like a journal. I will have both variations available for sale, so be sure to choose Wall Calendar or Journal Style when you purchase. Wall Calendar is the default choice. As a complement to the calendar, I am also designing from the images in this calendar a number of complementary products such as placemats, pet bowl mats and memo pads. Sign up for my e-newsletter at the bottom of this page to be sure you don’t miss any special offers. For your patronage and support of my business and my art, I’m offering a 10% discount on anything you order from me during the month of November. During the month of November 2012, take 10% off any item in the two shops listed above. In Etsy, use the coupon code FRIEND10 to automatically deduct 10% from your order before shipping. Click the coupon at left to download a PDF which you can print out or e-mail to bernadette@bernadette-k.com and I’ll send you a customized invoice for your payment or refund 10% after your purchase using PayPal. If you order a custom product I will create your invoice to reflect that discount, and if you order directly from me in person I will discount at purchase. I only have PayPal to use for credit card acceptance (you can use PayPal without having a PayPal account), and I also accept personal checks and cash. Also, local friends can let me know I don’t need to ship their order. I will deduct the shipping cost from their order and we’ll make arrangements for pick up or delivery. Feel free to contact me if you have any problems or questions. 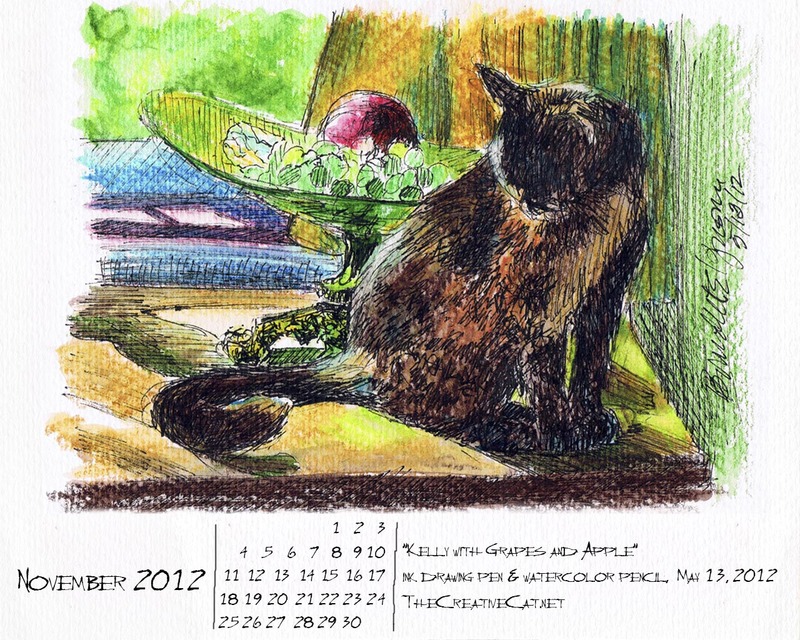 “Kelly With Grapes and Apple” November 2012 downloadable wallpaper calendar. I’ve been waiting for this one to come around—when I sketched this back in MayI thought it would make a nice piece of artwork for autumn. It started with the warm golds and oranges and creams in Kelly’s fur, and her contentment in one of her happy spots. 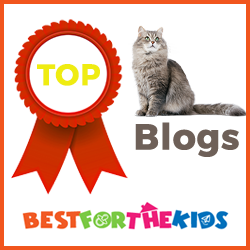 Click here or on the image to go to the link on The Creative Cat where you can download calendars for many different computer monitors and mobile devices. Mimi checks my arrangement and lighting. Mimi wants you to know that she has properly supervised all the activities in this creative process. She was with me every step of the way, all day and sometimes all night. I could not have done it without her. 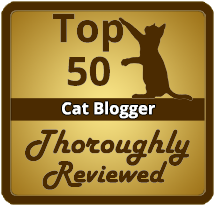 And don’t forget that each purchase supports rescuing cats through my own personal efforts, through helping others and also my donations of goods to shelters and rescues for their benefit. And this holiday season, consider at least one handmade gift or piece of original artwork from one of the thousands of artisans who stay up all night dreaming up and making by hand totally unique stuff. We can’t compete with the department stores, but they don’t do a happy dance when something sells. You’re also supporting a small business, and that’s important to all of us. Paulette, thank you so much!